I’m Ang and I spend a lot of my time riding my bike. I like the way that the world looks when you view it from a bicycle. When you ride somewhere by bike, the route you choose to travel becomes just as important, if not more, than the place you end up. 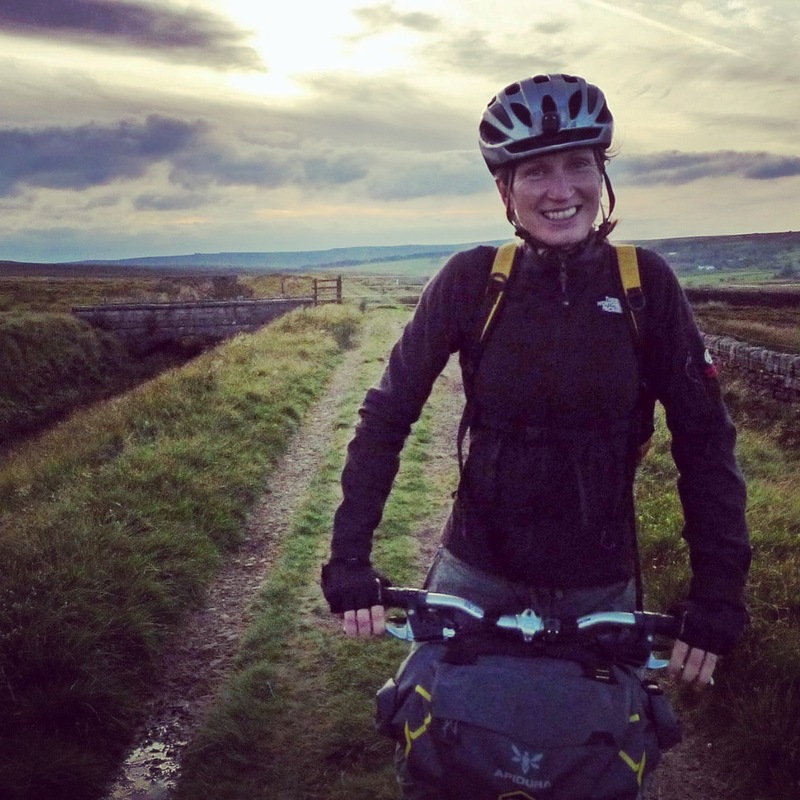 I use a bike for my everyday transport around Sheffield, the city that I live in, but I also ride a bike to escape from the city and explore the world – from the Peak and Dales just outside my home town to journeys that take me much further from home. In 2017 I decided to enter the Transcontinental Race as one half of a pair with my team mate, and friend, Julie. It was the most challenging journey I’ve ever undertaken on a bike and definitely the most rewarding. We crossed the finish line in just under 20 days and were the first female pair to ever complete the race together. Not bad for two middle-aged Yorkshire lasses. Since then I’ve had lots of other adventures on my bike which you can read all about in my blog posts. I’m not the fastest, or the fittest or the strongest woman on a bike. I’m just an ordinary woman with a full-time job trying to cram as much of life as I can into the gaps between my 9 to 5 and this often leads to some extraordinary adventures. I like to push myself to my own personal limits and I love riding my bike a very long way just to see if I can.